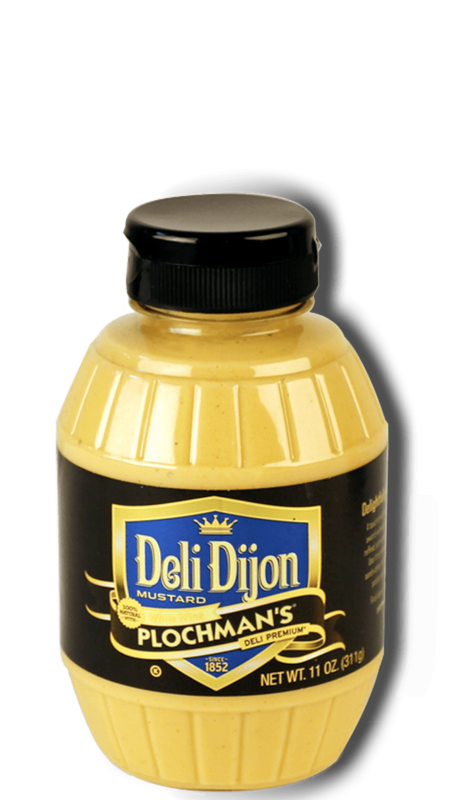 Plochman's Deli Dijon Mustard elevates the simple ingredients of this classic bacon, lettuce & tomato sandwich combo. An easy appetizer or quick lunch! 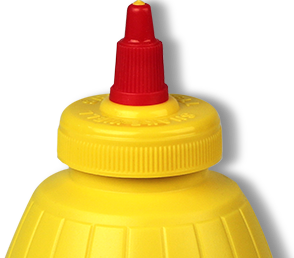 Mix mayonnaise and mustard together. Spread mustard mixture on baguette slices. Layer tomatoes, lettuce and bacon on baguette slices.